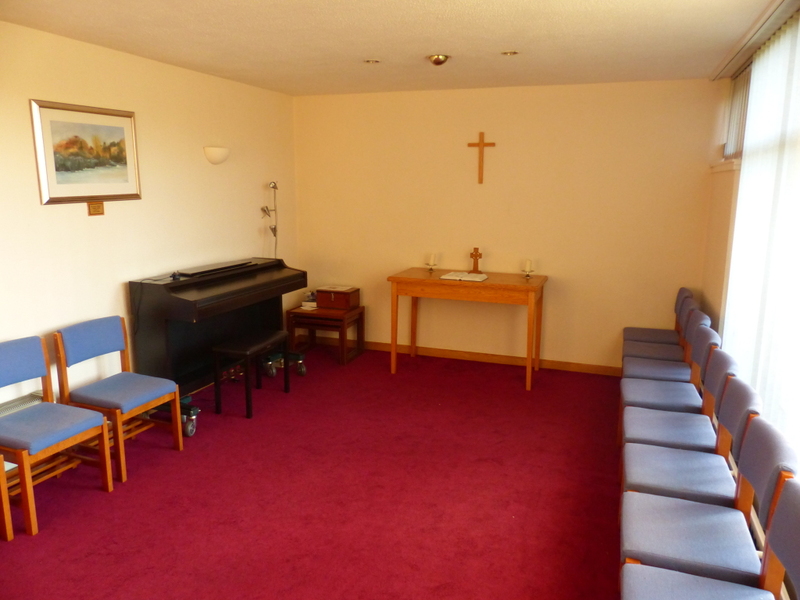 The St Columba’s halls are used by a wide range of church, charity and community groups. 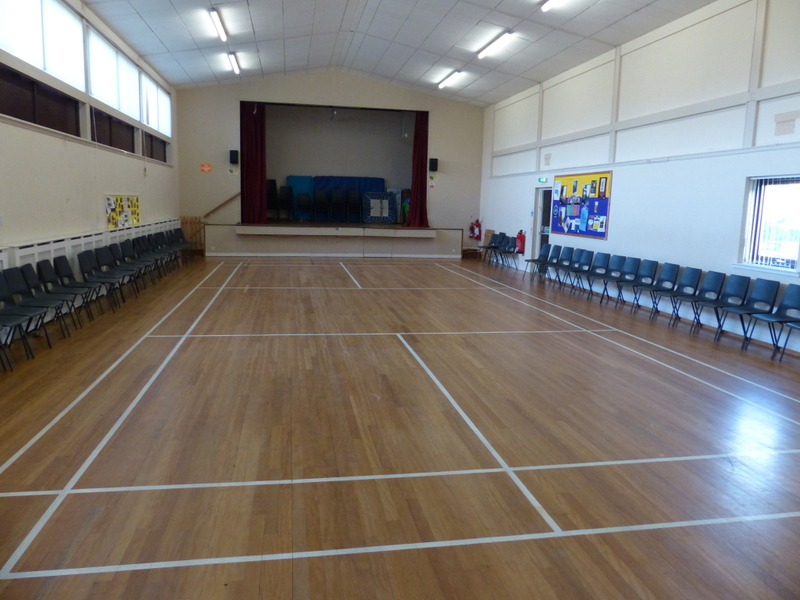 Our large hall has a stage and a hatch to the kitchen. The Hugh Jenkins Hall is smaller and also has a hatch to the kitchen. 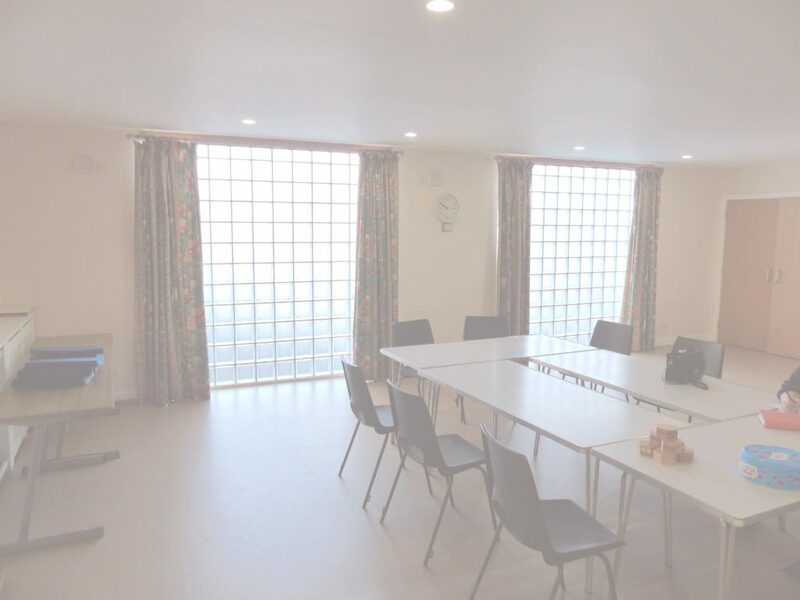 The Bobby Brown Room is a small room with soft seating for up to about 20 people. Please contact Jen in the church office to enquire about hall bookings.